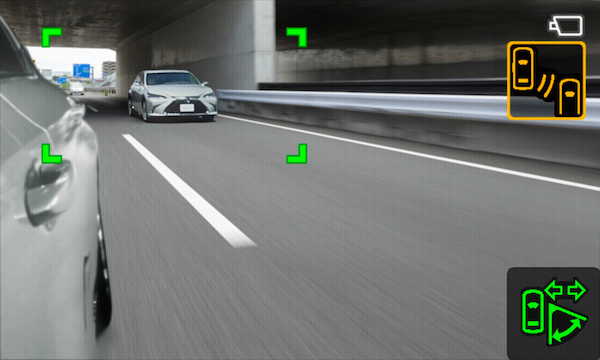 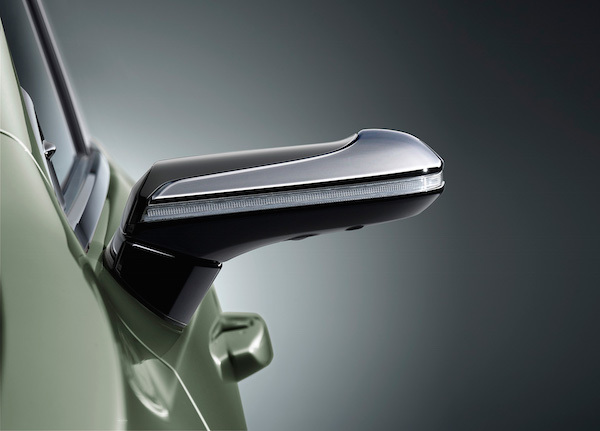 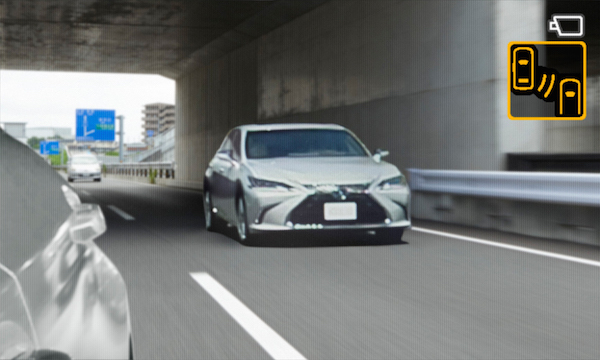 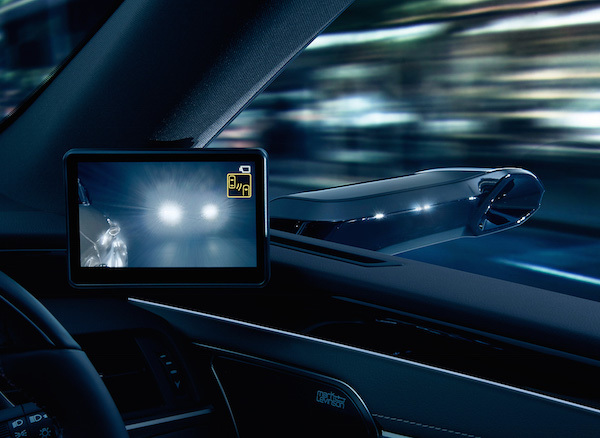 In place of conventional side-view mirrors with limited viewpoints, Lexus is introducing what it claims to be the world’s first ‘Digital Side-View Monitors’ on its mass-produced ‘ES’ model that will give drivers better wide-angle outlooks on their surroundings. 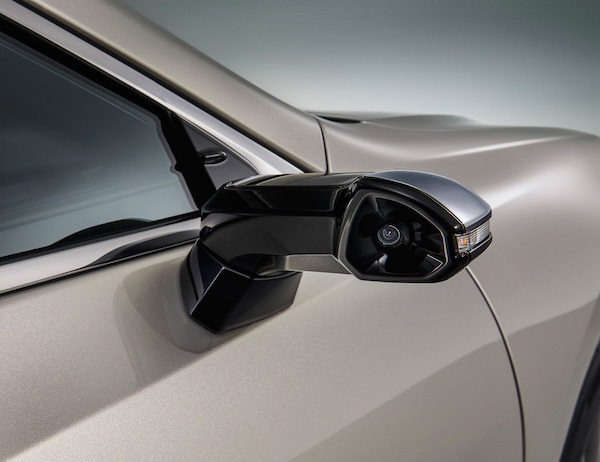 The cameras will display what is on the left, right, and rear of the car through five-inch display monitors, which are situated inside the vehicle at the base of its front pillars. 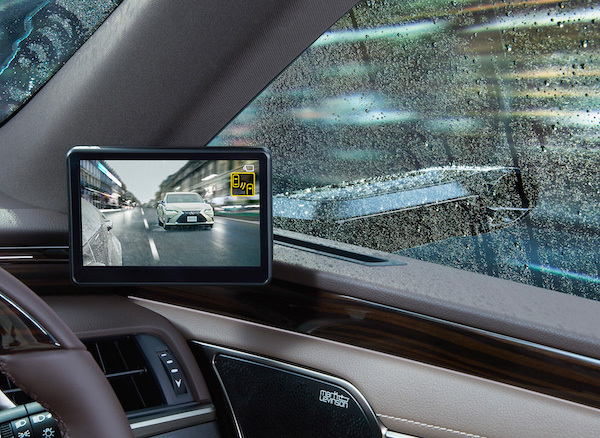 They have been designed to resist the collection of raindrops and snow, thus supposedly leaving the driver’s view unaltered and sharp, even in poor weather. 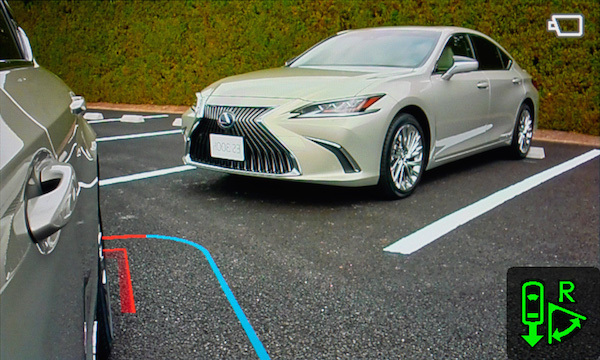 Other benefits that Lexus touts are reduced wind noise and lesser obstruction outside the front windows. 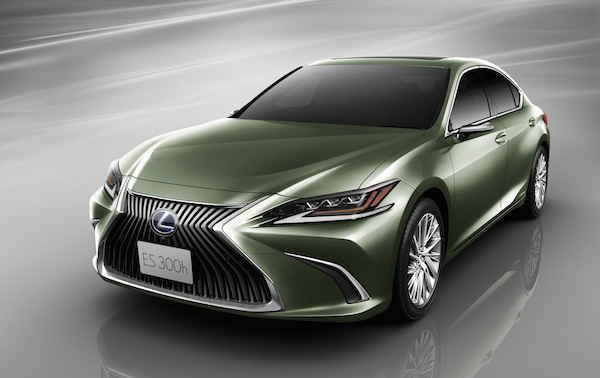 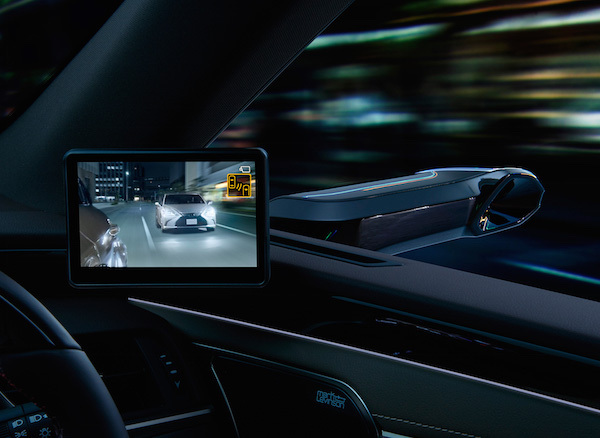 For now, the ‘Digital Side-View Monitors’ will only be available in Japan and on its upcoming Lexus ‘ES’ model, which will roll out in October.